Monthly update includes this month’s What’s On listings, plus a new set of photos on the Mendip Tour Gallery page from this year’s run. It was a great day, with fantatsic weather and all went according to plan – thanks the Mendip Tour team! 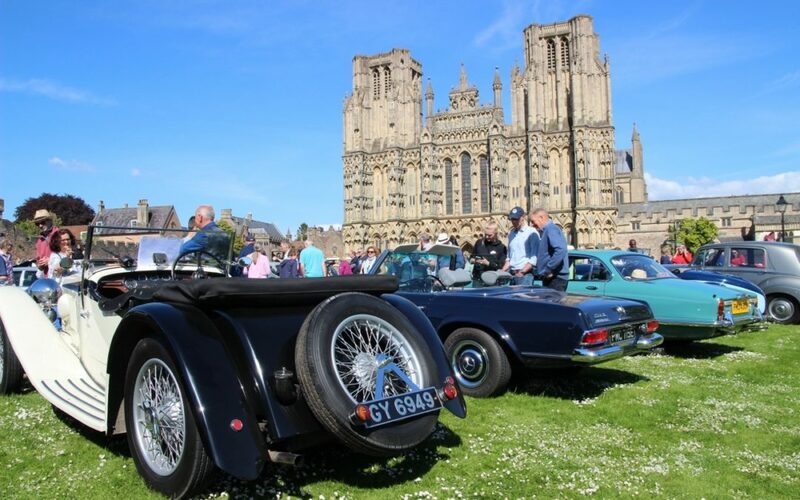 The Bristol Classic car show is this month at the Shepton Mallet Showground so if you are going don’t forget to check out the C&H stand in the main hall.